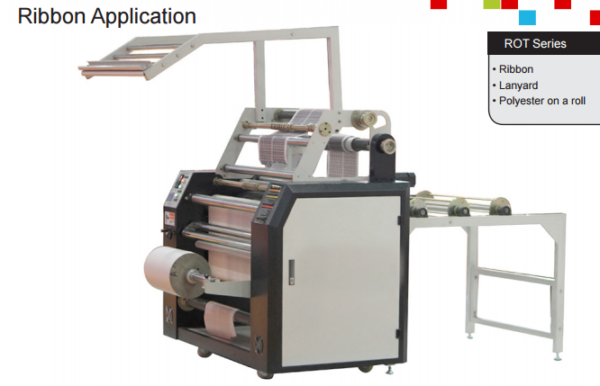 Available for multiple lanes of narrow width ribbons, lanyards, etc.. Self contained oil heating system. 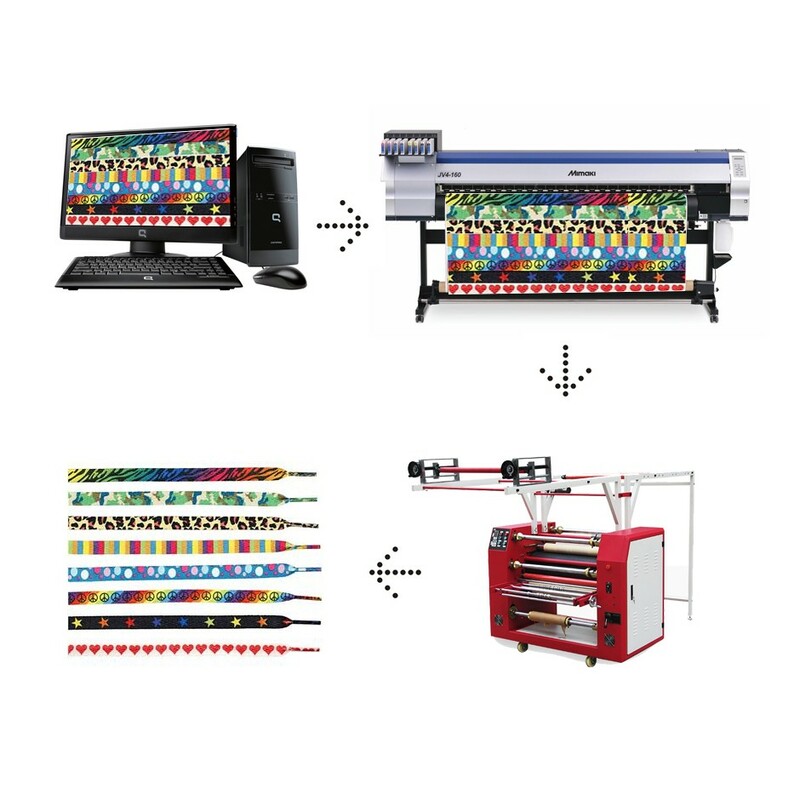 Apply the most advanced control system,rewind & unwind ribbon automatic,Application on Ribbon, Lanyard, Polyester on a roll. 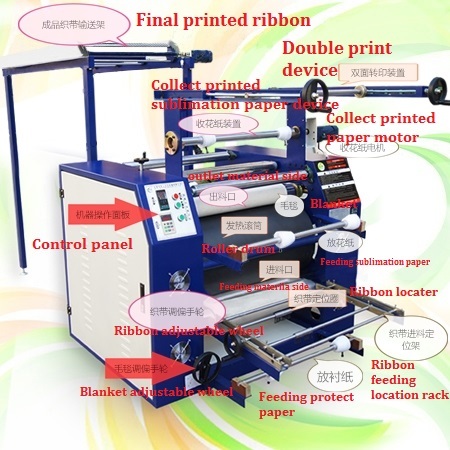 This is a multi-functional printing machine that can be applied for ribbon printing, cutting and cloth rolling. Moreover,it is a new generation of roller sublimation heat transfer machine researched and developed by our senior with tri-location, accurate positioning,and prints with a couple of ribbons simultaneously in whole roll, thus to get a clear printing result. Thus to get a clear printing effect. 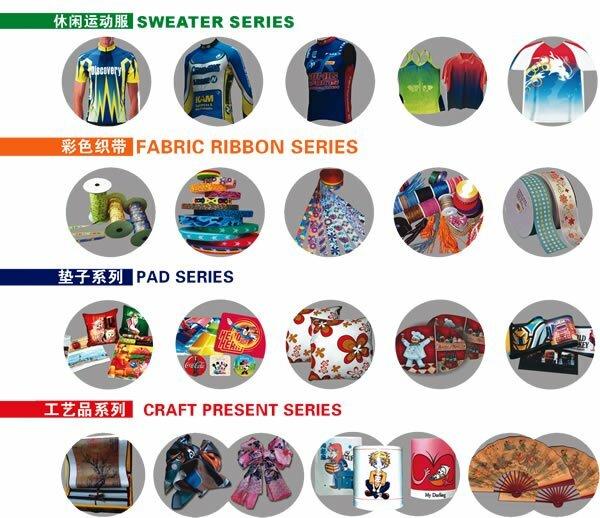 Usage: all kinds of ribbon printing,roll to roll fabric printing,mouse pad printing, pillow printing and cloth piece garment printing etc.